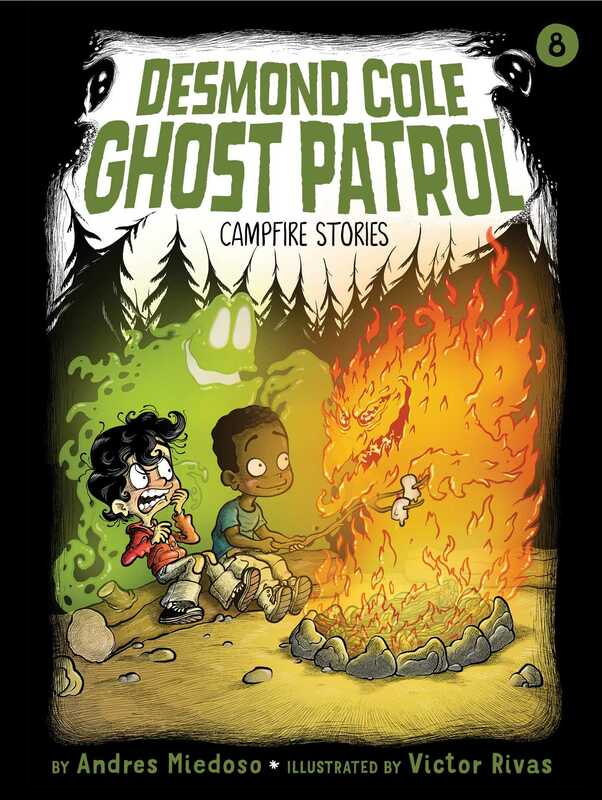 Desmond Cole goes camping and tells some scary campfire stories in the eighth book of the Desmond Cole Ghost Patrol series! Camping with Desmond Cole is a lot of fun, until he starts telling ghost stories around the campfire. Most kids tell creepy stories that are totally fake, but Desmond tells totally true stories that will give you goosebumps. So, settle in while Desmond, Andres, and their ghost-friend, Zax, take turns trying to tell the scariest story of all.